MOSCOW, April 1. /TASS/. 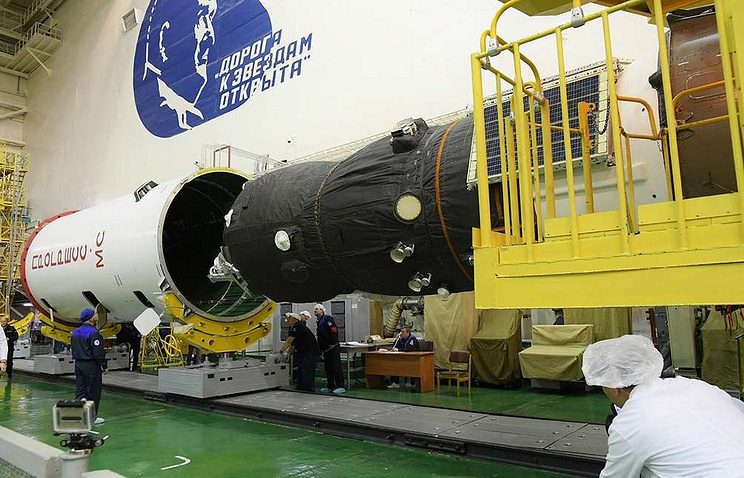 Workers of the Baikonur space center in Kazakhstan have completed mounting the Progress MS-11 space freighter atop the Soyuz-2.1 carrier rocket to be launched on April 4, Russia’s space corporation Roscosmos said on its Twitter page.